There are many common problems that can cause your electric oven to malfunction. Understanding how your electric oven works can help you troubleshoot some common issues. 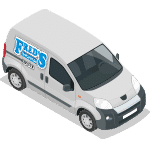 As always when dealing with appliances, it is highly recommended you hire an Oven Appliance Repair technician to fix and gas or electric oven issues. Attempting to fix an oven on your own can result in further oven malfunction or possible injury. The main difference between a electric oven and a gas oven is the source of heat. Unlike a gas oven, electric ovens do not emit carbon monoxide or fuel. An electric oven requires 220 volts of electricity to work properly, the greater the voltage the better and quicker your electric oven will emit heat. Essentially, the controls on your burner and oven regulate how much current to put out through the appliance. When you lower or raise the heat, you are in effect actually lowering or raising the flow of voltage to the unit. The burners are operational, but there is no heat when baking or broiling: As always, always check your breakers first. If the breaker or fuse to the oven outlet is blown or has tripped, the oven will not work at all. Always make sure the plug and wire to the oven is in good condition. You do not want to see breaks in the wire or severe bends on the plug, this can cause inconsistent power flow to the unit. One or more burners is not heating up: Always make sure the oven’s connection to the burners is in good condition. If these connections are loose or broken, the burners will work inconsistently or not at all. Also, inspect the burner for any unusual visual issues such as warpage, bubbling, or excessive charring. Be sure to clean the receptacle the burner attaches to. Food or other particles could be preventing the burner from making a good connection. If possible, switch out the burner with one of the same size that is currently working. If the burner begins to operate, the element may need replacement. Burners will only heat up to one temperature: In most stoves, the dials and/or switches contain what is called an infinite switch. If the infinite switch is not operational, you will not be able to adjust the heat setting of the burners. 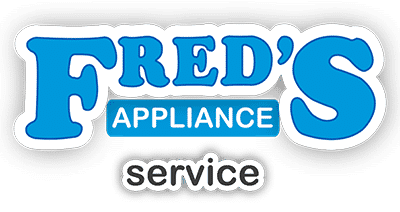 If you are located in the Cleveland, Ohio area and are in need of appliance repair, please contact the experts with Fred’s Appliance. 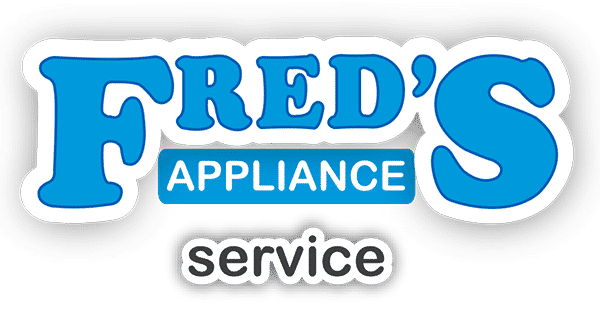 Fred’s Appliance is a trusted family-owned business which has proudly helped residents of the Cleveland area with appliance repair for over 16 years. We also offer training for those who are interested in beginning a career in appliance repair.